The first cockpit front section of Falcon 2000 series produced by Dassault Reliance Aerospace Limited (DRAL) in its manufacturing facility at MIHAN, Nagpur, is ready to be handed-over to Dassault Aviation. The front section will be delivered to Dassault Aviation’s Falcon final assembly line in France, a press release by the company said on 7 February 2019. “This is a new step in Dassault Aviation’s setting-up in India, comforting its decision to invest in India for the future and in its commitment to the Make in India initiative. It demonstrates the company’s determination to establish in India state-of-the-art manufacturing facilities with cutting edge technologies as well as best-in-class international aeronautical standards in terms of efficiency in production and competitiveness,” the press release said. It is expected the facility will roll out fully assembled Dassault Falcon 2000 business jets in about 3 years. 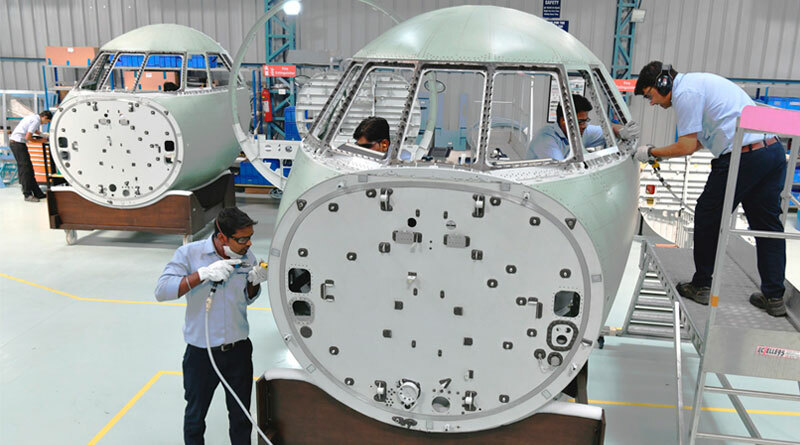 The Nagpur-based facility currently has about 22 trained personnel assembling the Falcon 2000 cockpit and front fuel tank sections, which is expected to increase significantly as the facility starts to roll out full-fledged jets. 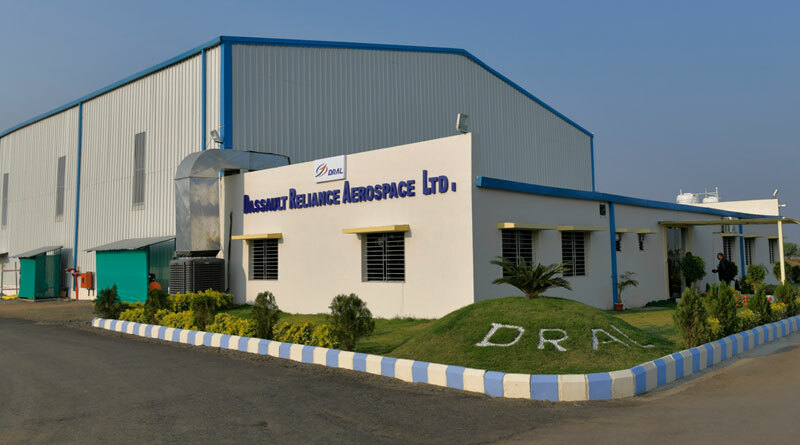 “Further to the creation of the joint venture Dassault Reliance Aerospace Limited in February 2017 and the laying of the foundation stone of its manufacturing facility at MIHAN in Nagpur end of October 2017, this visible achievement illustrates Dassault Aviation’s determination to build up an Indian aerospace manufacturing ecosystem, matching the highest standards in this field and positioning India as an international reference in the global aerospace market,” the statement added. The company said the coaching and training of skilled Indian teams had made the manufacturing of this Falcon master piece exemplary and Dassault Aviation’s dedication to the Skill India initiative an accomplishment to be pursued. 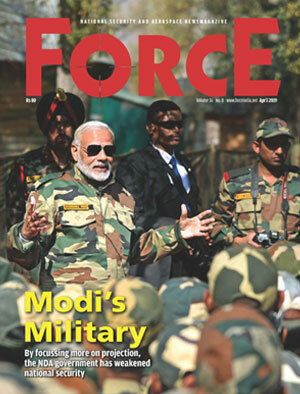 In parallel, larger infrastructures are being developed and will soon be completed allowing the ramp-up of DRAL capabilities toward the taking-off of an entire Falcon 2000 fully manufactured and assembled in India. The project will also allow Dassault to fulfil part of its offset obligations which it has on €7.8 billion Rafale deal, according to the company the JV will be a ‘key player’ in the execution of offset obligations. “This cockpit delivered to Dassault Aviation from our Nagpur facility brightly illustrates the ambitions we have with and for India. We are totally committed to produce in India, to develop a self-reliant Indian aerospace industrial ecosystem and to demonstrate competitiveness, quality and safety highest standards. I am determined to make a success of our total involvement in what will be a long-term industrial establishment in India and which will contribute to turn the ‘Make in India’ and ‘Skill India’ initiatives into proven and fruitful benefits for the people of India,” declared Eric Trappier, Dassault Aviation’s chairman and chief executive officer.